Cannabis advocate and vocal critic of the failed global war on drugs, Richard Branson, shared some forward-thinking parenting advice this week. When striving for success you have to change the way you do things. You have to follow successful people and learn from them. Any entrepreneur going for greatness probably keeps tabs on one of the richest cannabis loving CEO’s in the world, Richard Branson. Recently, at a gathering of budding entrepreneurs, the 66-year-old success shared more than just advice on business. If they’re going to have a joint, do it with them. Don’t let them sneak off and do it on their own. Branson, who sits on the Global Drug Commission, has long held the belief that drugs are “a health problem and not a criminal problem.” He openly advocates for his favorite occasional indulgence. Back in 2007, he shared similar parenting anecdotes. He said he joined his son Sam on holiday in Australia and enjoyed some bonding over the herb. I went with my son on his gap year. We had some nights where we laughed our heads off for eight hours. I don’t think smoking the occasional spliff is all that wrong. I’d rather my son did it in front of me than behind closed doors. Branson’s love of cannabis shouldn’t come as a shock. Branson claims Keith Richards himself first taught him how to roll a joint. He also shared at the conference his famous story of how he came to own his own airline. I’d like to know if you have any second-hand 747s. 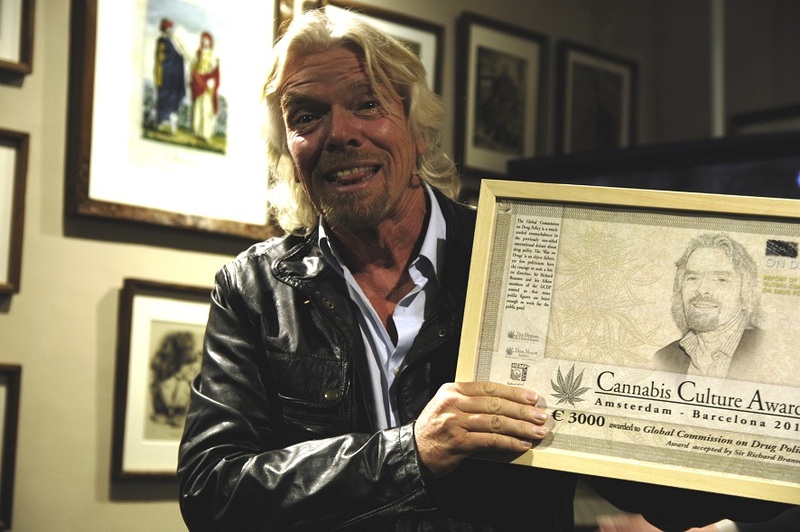 Branson acts as one of the world’s most prominent advocates for legalization. He, along with 1,000 other big names, including Warren Buffett, Bernie Sanders, and other luminaries penned a powerful letter to the UN calling for changes in the War on Drugs earlier this year. At the special summit, Canada and Mexico pledged to legalize cannabis for their people. 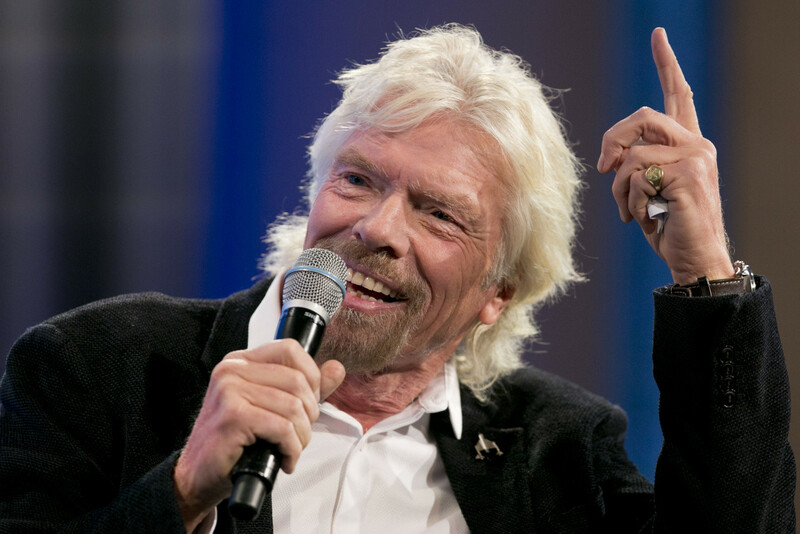 Branson has even stated that he would sell legalized cannabis in his Virgin stores in 2001, but wouldn’t sell tobacco, which he sees as far more harmful. Writing for Virgin, he pens articles about the positive strides legal cannabis has made in places like Washington State and Colorado. As a vocal critic of the failed global war on drugs, I am always eager to learn from those places that are bold enough to experiment with different approaches to drug policy. When world-traveled and successful people like Richard Branson see we have a problem, how can we not take notice? Do you agree with Branson’s advice on parenting? Share your thoughts on social media or in the comments below.